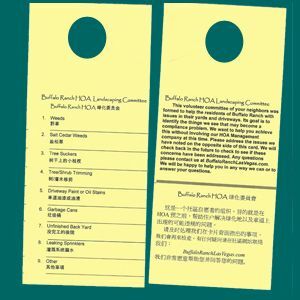 › DIY Printing Tips › Archive by Category "Door Hangers"
It’s that time of year again: crisp cool autumn days, hot apple cider and spiced pumpkin lattes! It’s also time to start thinking about advertising your upcoming autumn activities, fall festivals and trunk-or-treat events. 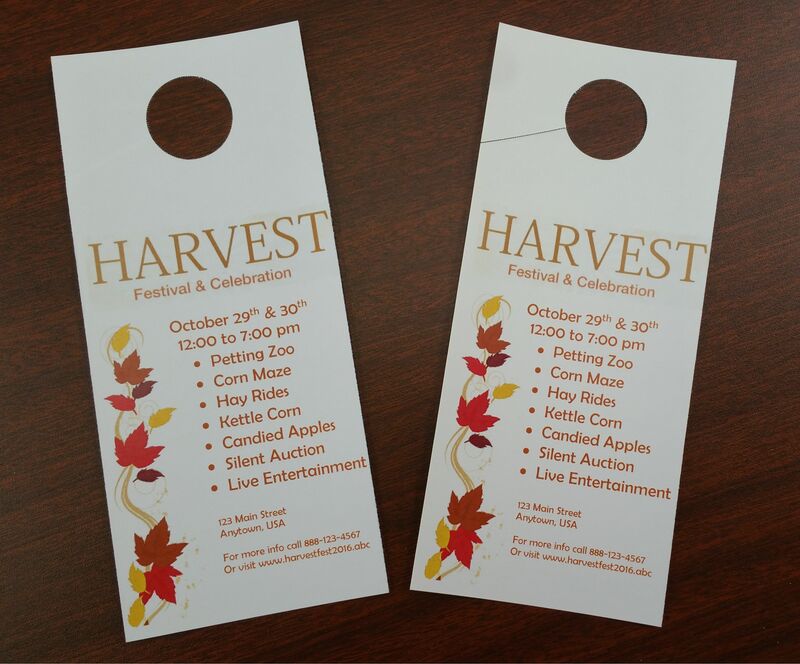 What can door tags or printable door hangers do for you? We’re moving straight into the summer and beautiful weather so that also means printable door hangers! There is no better way to directly advertise to a prospect than a brightly colored door hanger, where they are guaranteed to see it, on their front door. Hospitals, country clubs, hotels, and many other businesses use valet parking tags. These help their guests get in and out without having to worry about parking. 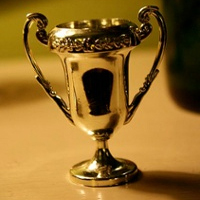 Some businesses offer valeting as a complementary service, while others offer the service day in and day out. When thinking about how many vehicles go through these types of businesses on a daily basis, one may realize how high the expense of buying pre-printed valet tickets might cost. On average, the cost about $0.11 or $0.12 per valet parking permit when bought pre-printed. 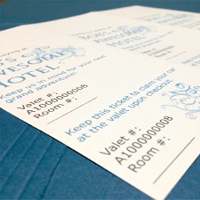 When you buy blank, printable valet parking tickets and print your own tags, you’ll only be paying about $0.08 per valet parking tag after printing. 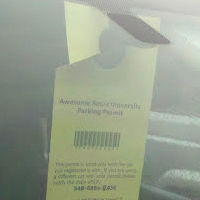 Getting pre-printed parking permits can get expensive and your messages can go stale. Buying blank tags you can print on can reduce your costs as well as help prevent your messages from going stale. What Does it Mean to Be A Print Your Own Master? If you have read a few blogs here on the DIY Printing Tips blog, you may have seen us use the term “Print Your Own Master.” While this sounds awesome, what does it mean? It means you understand how to print your own and you do it well. You may not get it perfect the first time every time, but you know your way around the printer and can get the results you want from it. But that’s not all. 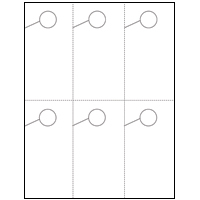 Create Your Own Bottle Neckers Using Door Hangers. 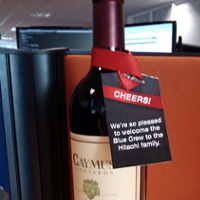 You can design and print your own bottle neckers for wine bottles. By creating and printing your own you can not only stand out in the crowd but you can also save some money by printing your own. Printing your own is easy and affordable. 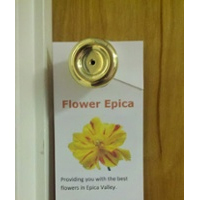 By buying door hangers in bulk you can get each door hanger for just a few pennies. If you’re just getting started printing your own, check out our Free Getting Started Guide for great information and tips on printing your own. 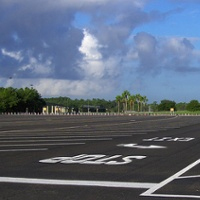 Parking permits are a necessity when parking is limited or controlled for places such as schools, military bases, city businesses, and festivals. Buying pre-printed permits can be costly, especially if you need to change your verbiage or design on a regular basis (new school year, different festival, etc. ).